Our quality and freshness guarantee! Oranges without treatment – without wax and preserving agents – are a fresh delicatesse. 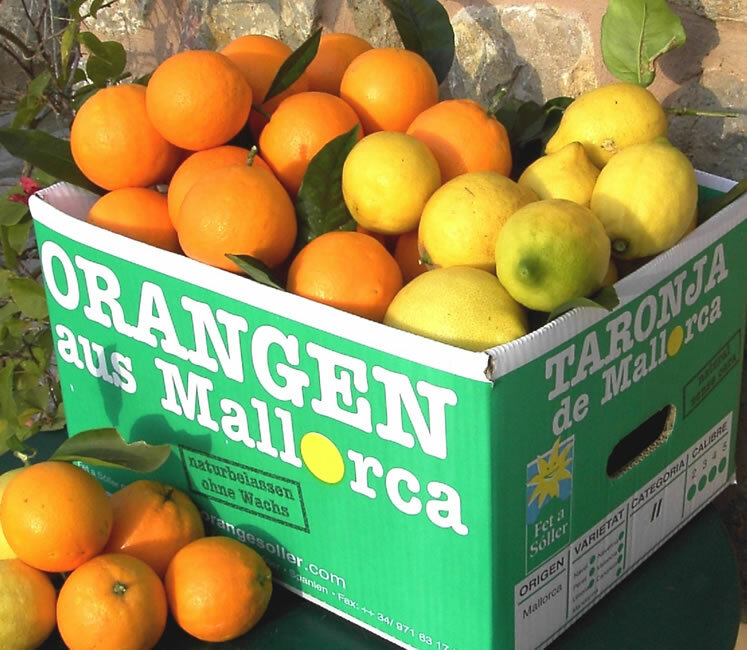 In order to always deliver fresh oranges, we´ll do our best to be as quick as possible: We need approximately 5-7 days to deliver our oranges from the tree to your doorstep. No way of being faster! There is always the possibility of an orange not arriving in the best condition. Unfortunately even with the greatest care we can´t avoid this of happening as it is a natural process after harvesting. If there should still be a reason for a complaint, just send us an e-mail and we will take care of every reclamation individually, guaranteed. We hope you enjoy our fresh oranges.